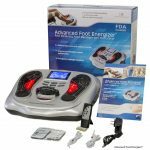 Large format easy to read Rhythm Touch Manual by Pain Relief Essentials. 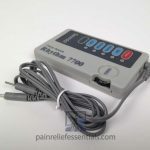 Through the years that we have been selling the Rhythm Touch we noticed that the Rhythm Touch manual became more and more difficult to read. It is after all a bit small. Also the original manual had some interesting grammatical and use errors that we felt needed correcting. So we decided to start over and write a new Rhythm Touch special manual in a usable size with readable font. We ended up with a full 8 1/2 by 11 inch manual that is much, much, easier on the eyes. 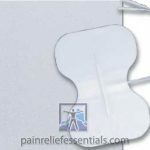 The cover is printed in full color and includes pad placement charts for various pain relief points on the inside jacket, and the rest is printed in black and white to help keep the cost down. 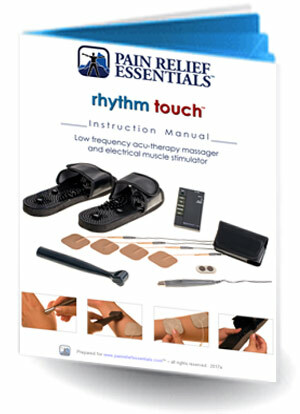 This is our actual 8.5 x 11 Rhythm Touch manual only available at Pain Relief Essentials. If you order the Rhythm Touch manual off a different website you will not receive this manual. We believe that you will find this upgraded manual for the Rhythm Touch very helpful. It is available for purchase here on it’s own or it is available as part of our special seasonal bundle and also our deluxe package. Click Here to check out the download version prior to ordering (email required). It does not include the color charts as they make the download too large. Revised August 2013 with color reference charts in this print version.